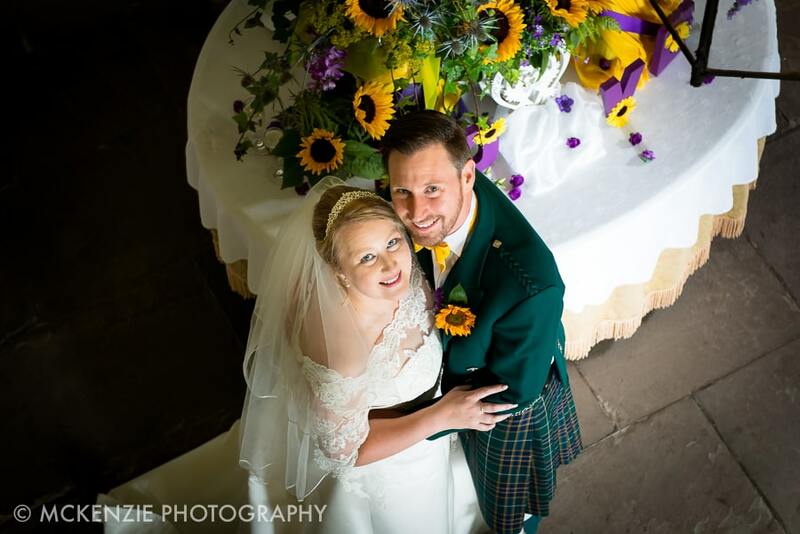 Congratulations to Howard and Louise who were married in July. 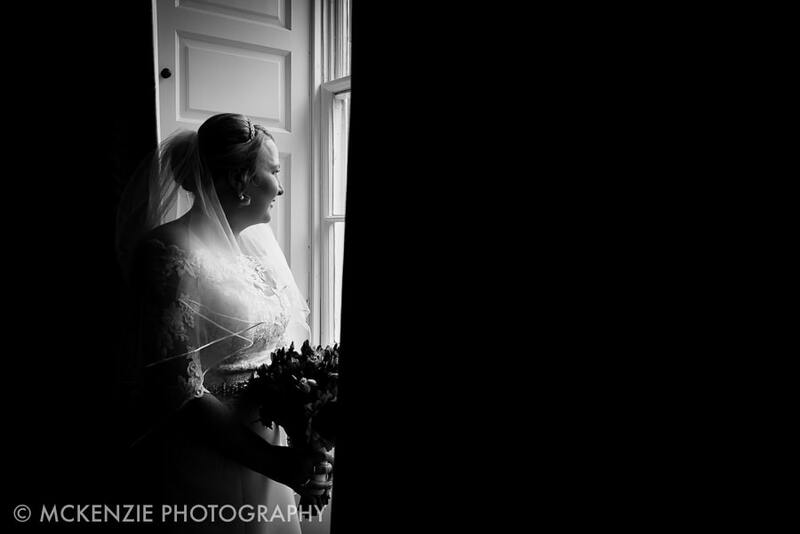 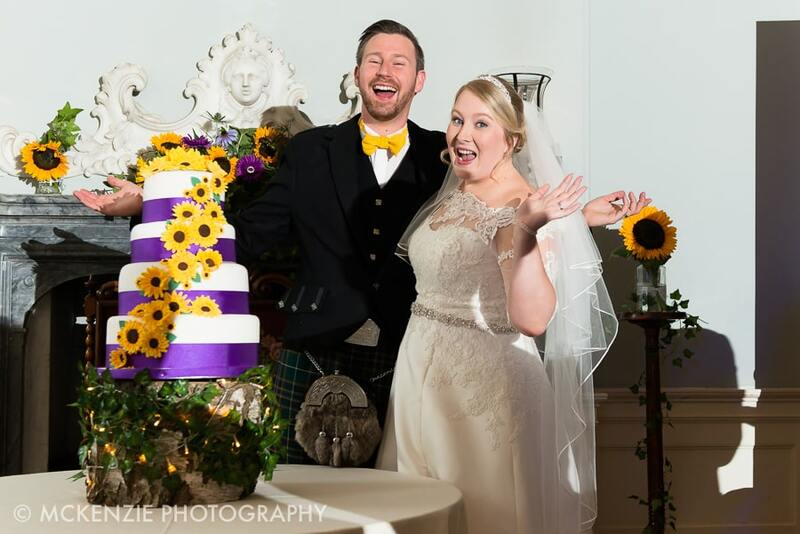 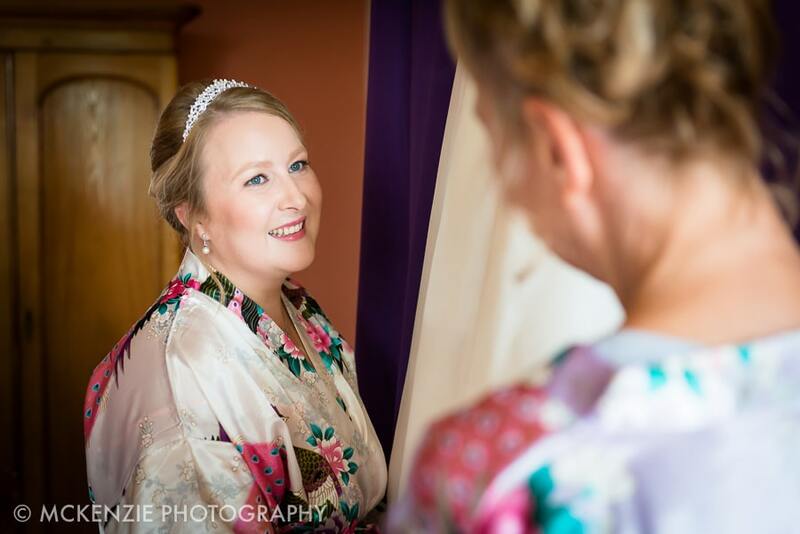 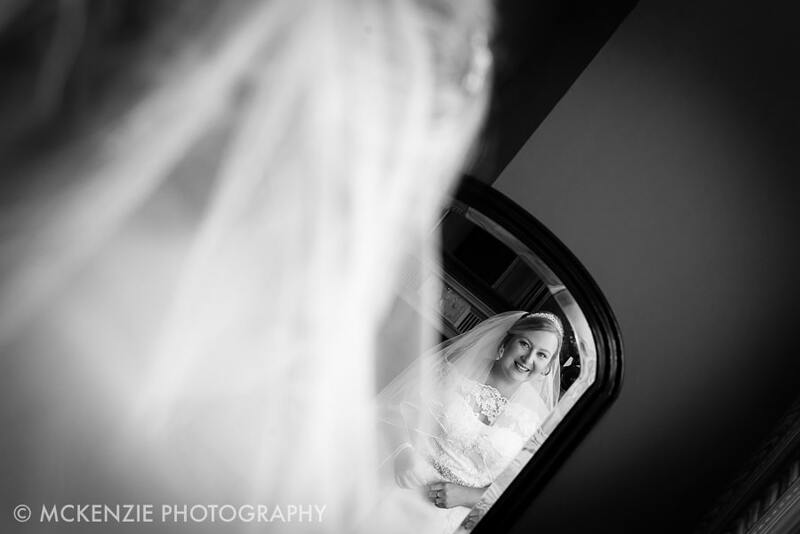 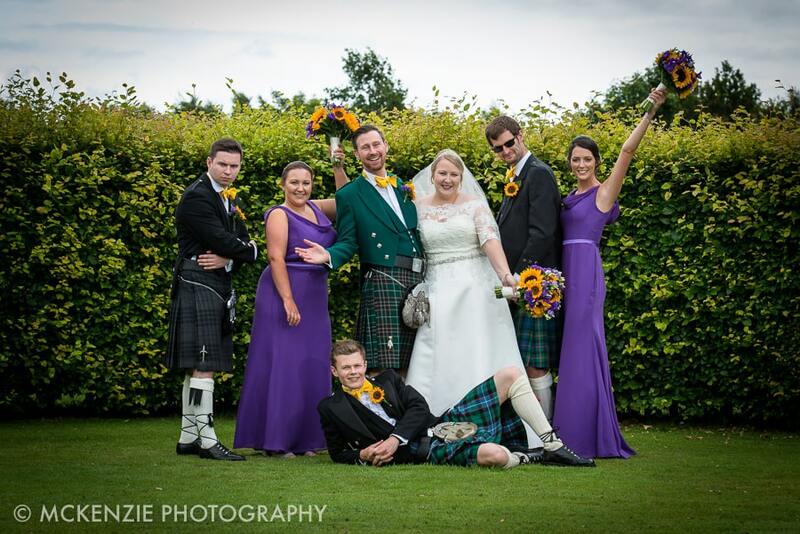 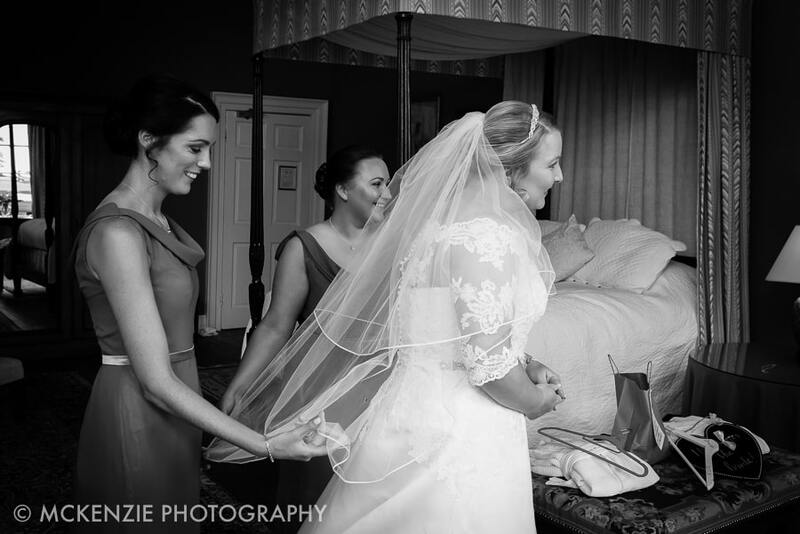 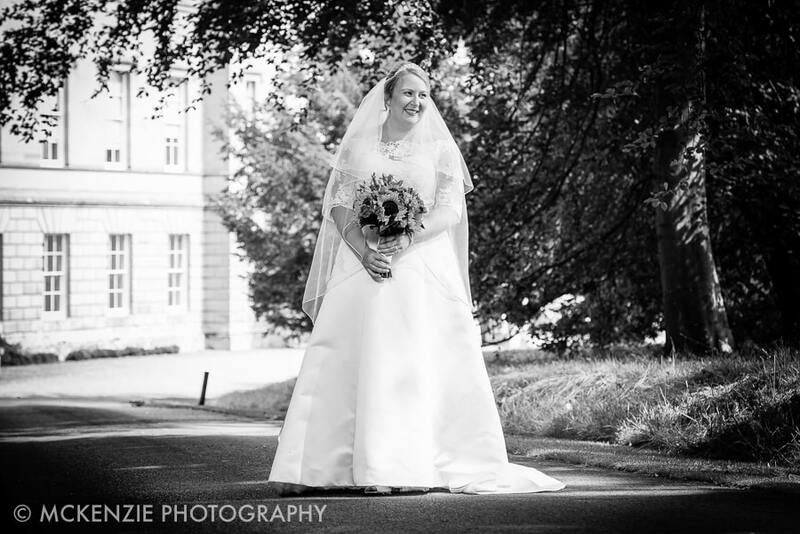 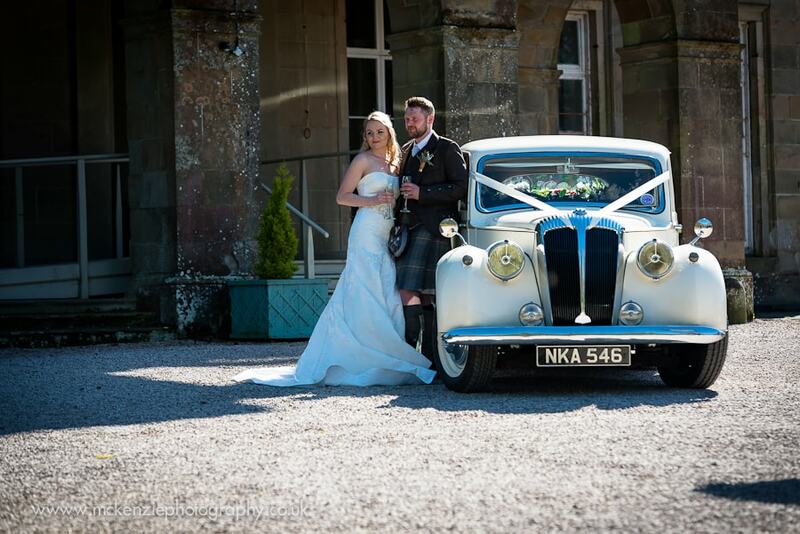 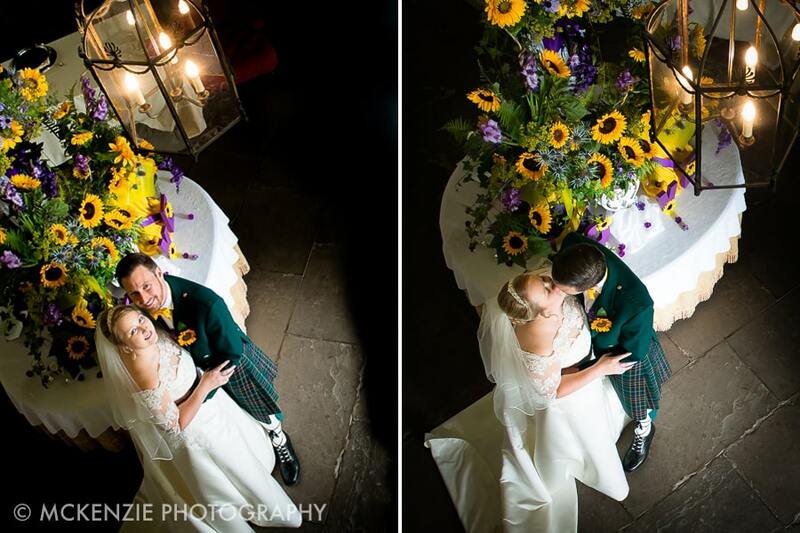 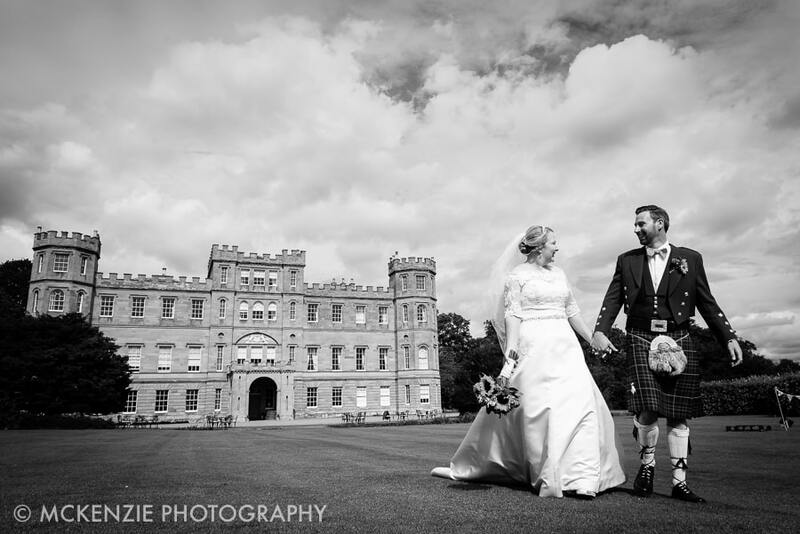 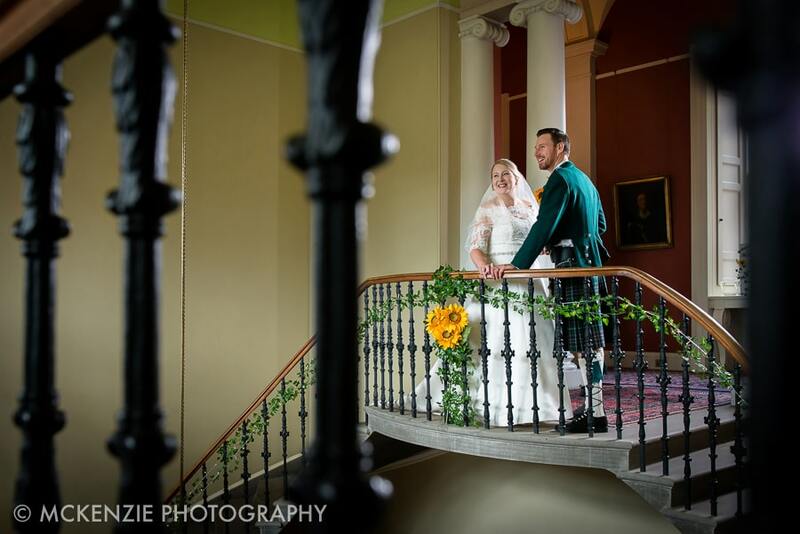 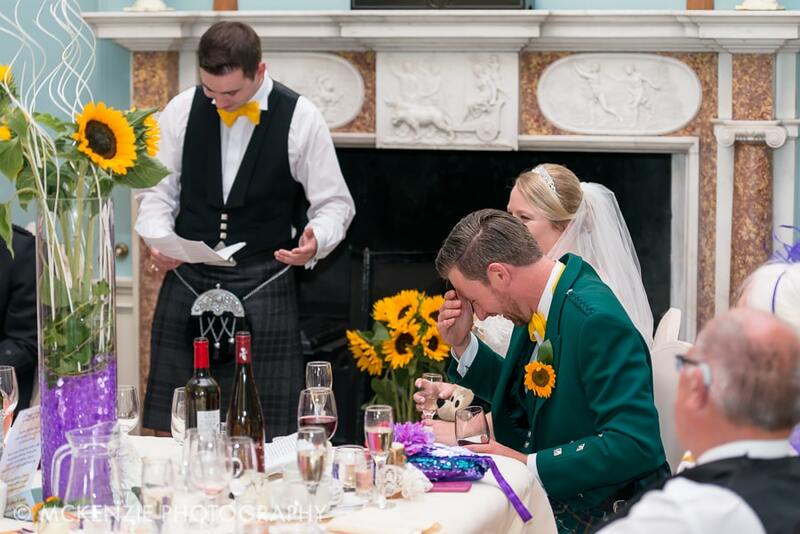 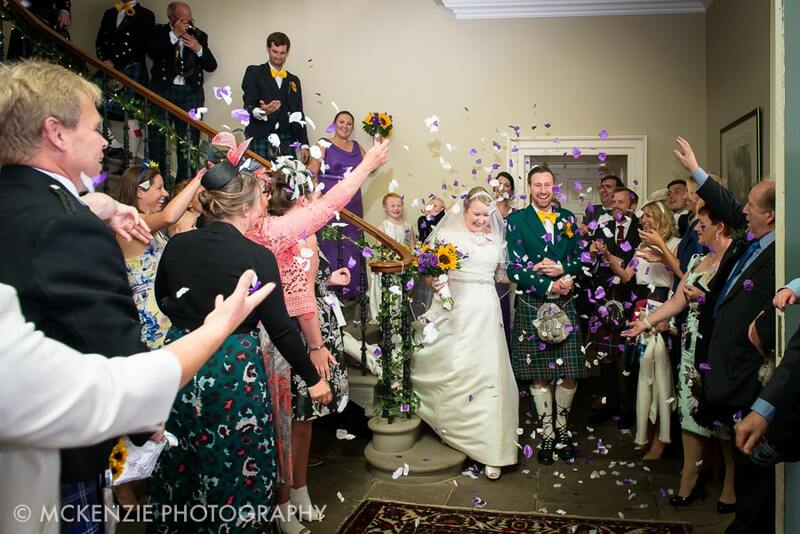 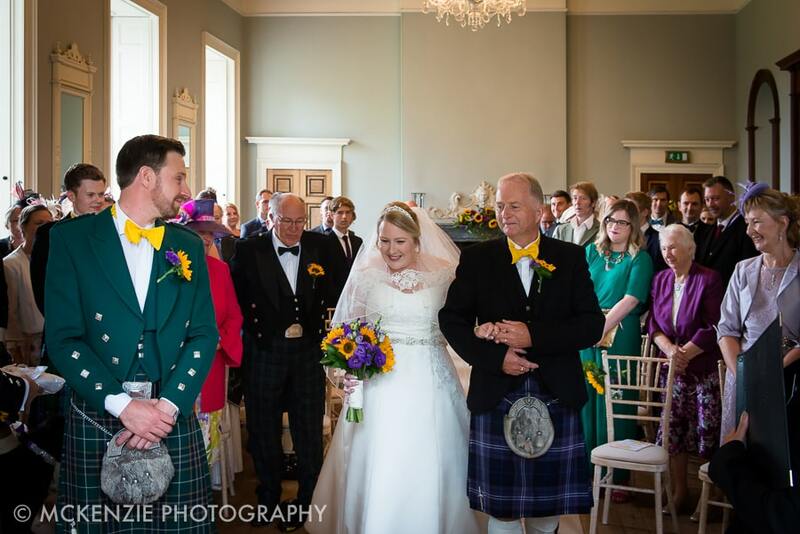 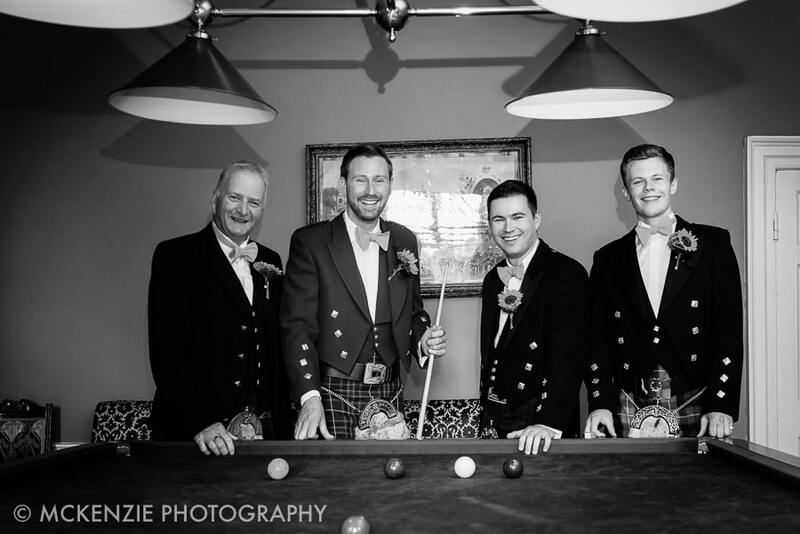 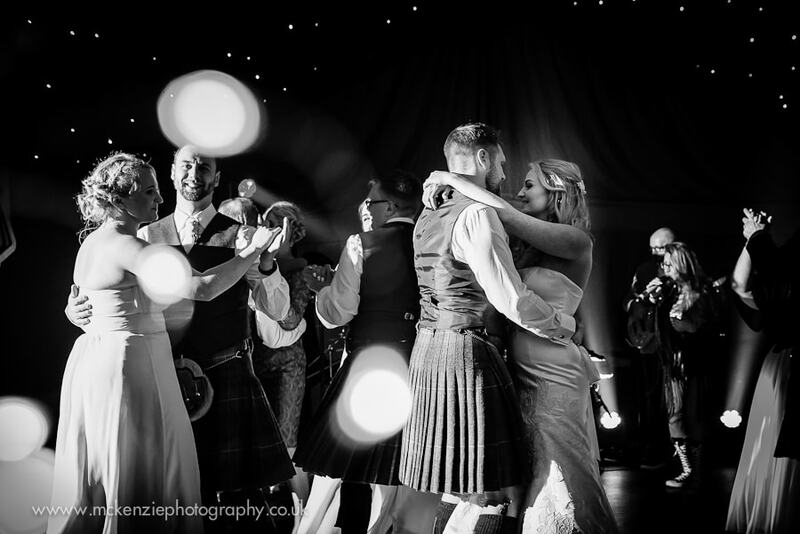 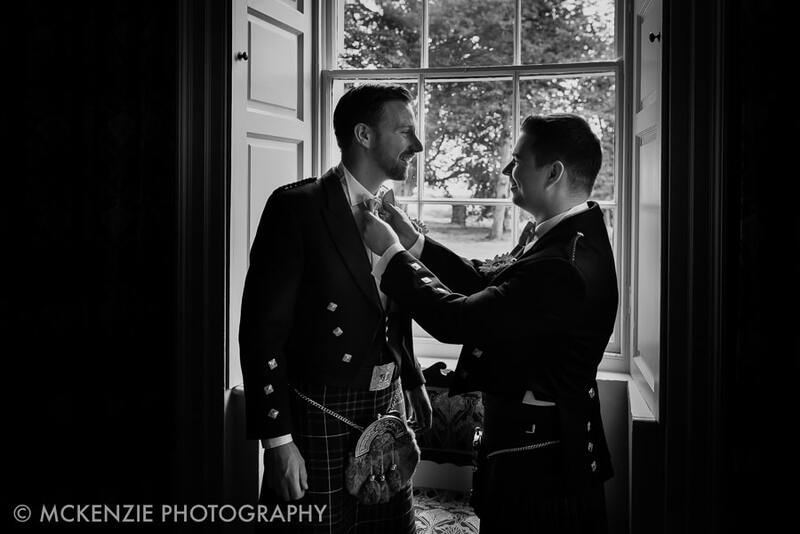 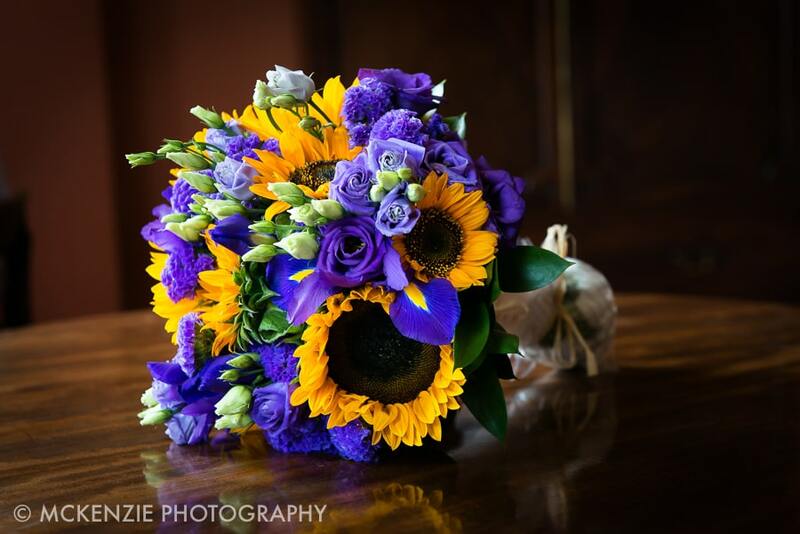 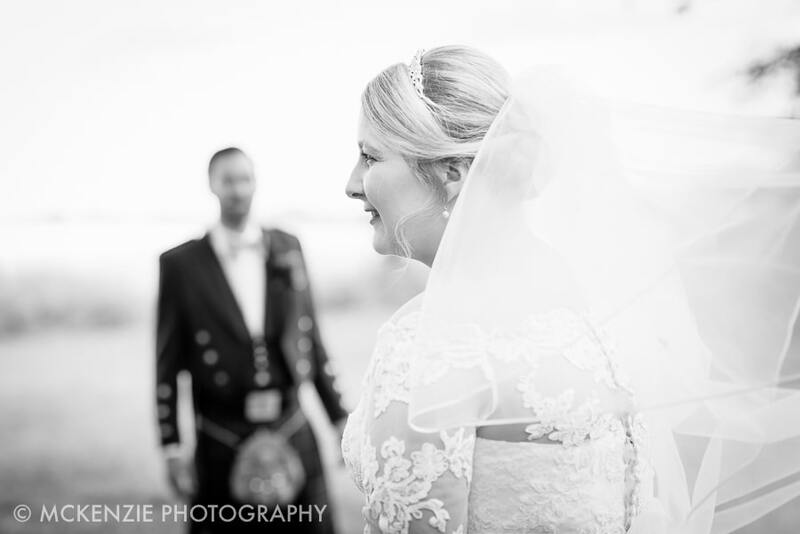 Their wedding took place at magnificent Wedderburn Castle in the Scottish Borders. 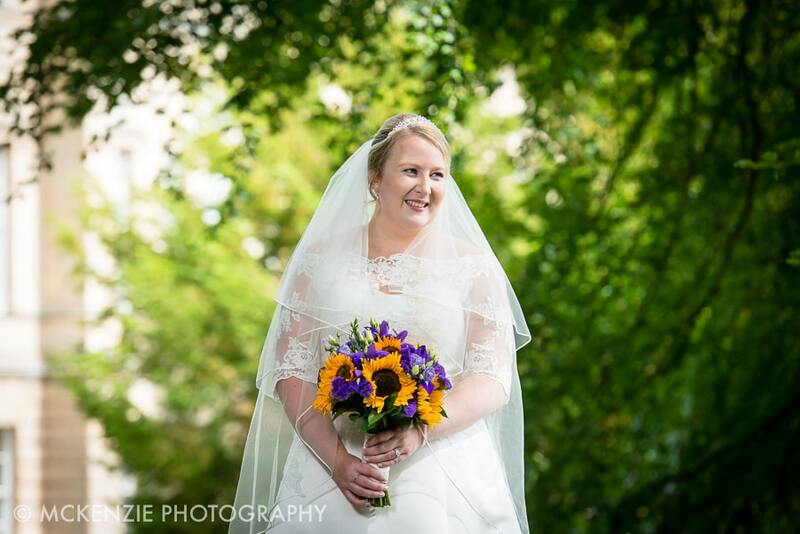 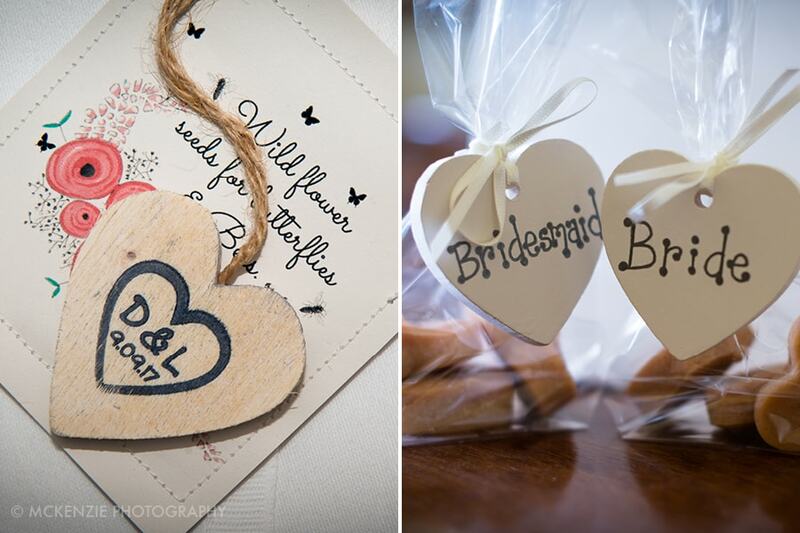 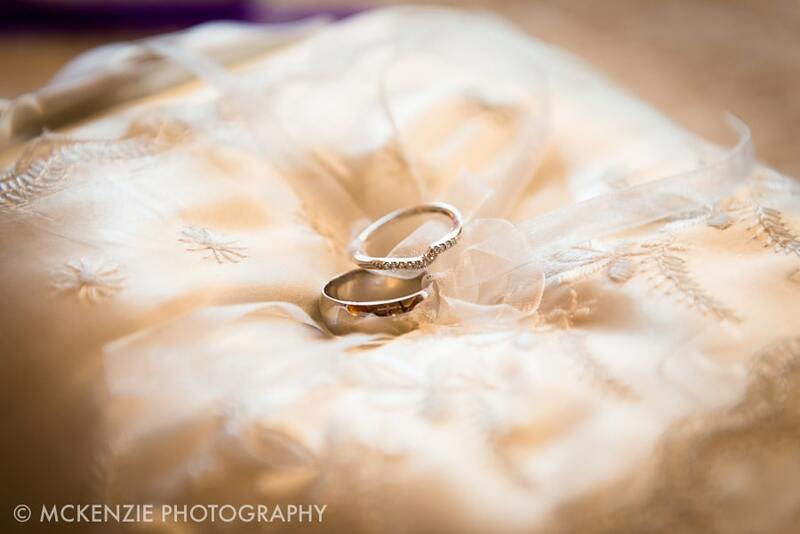 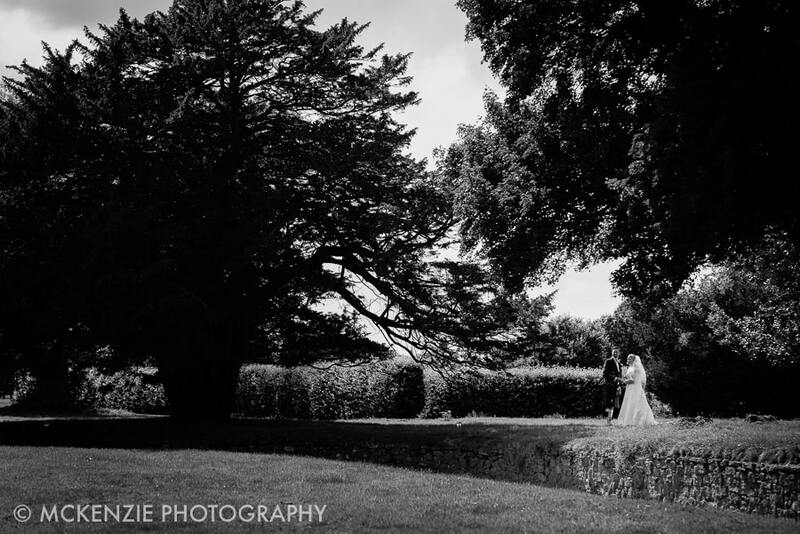 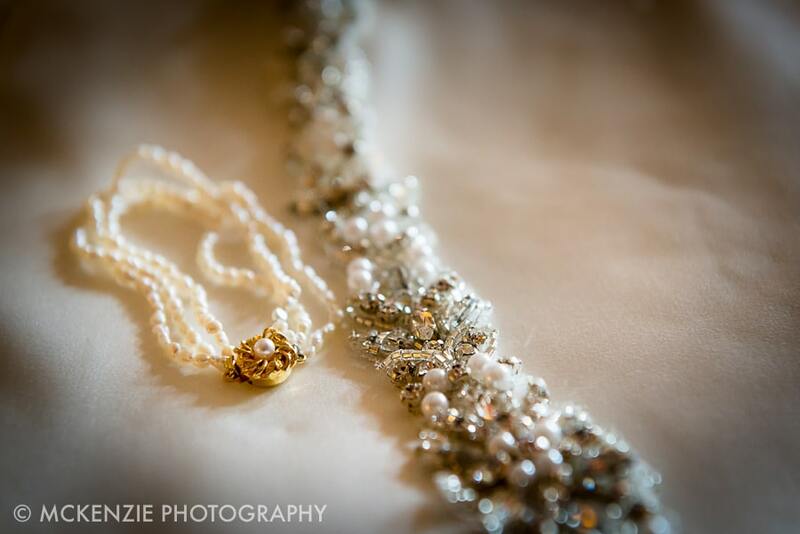 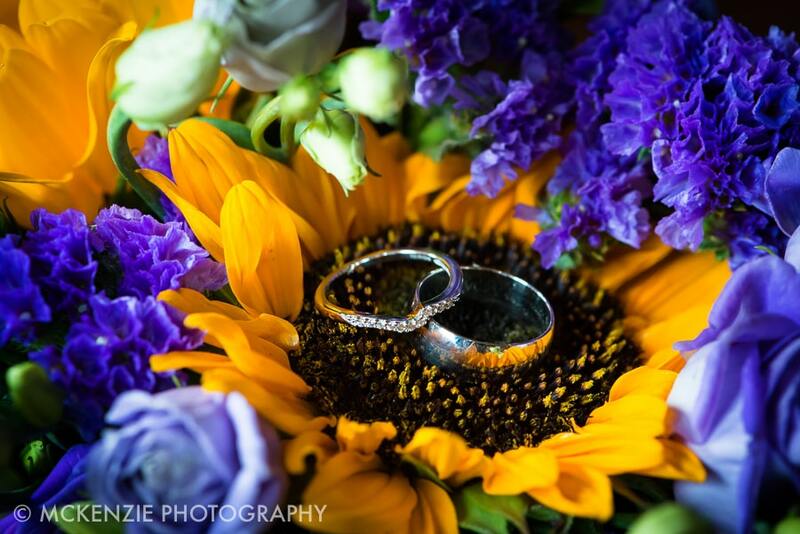 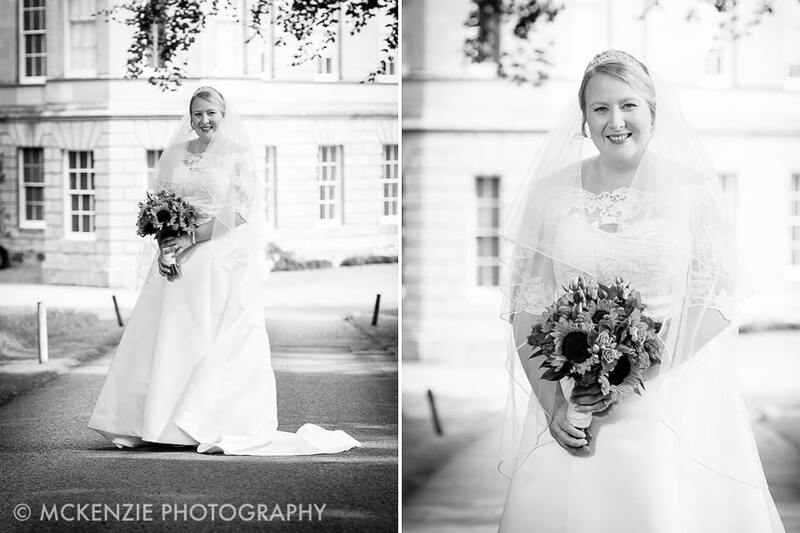 Here are some of the lovely pictures taken on the couple’s big day. 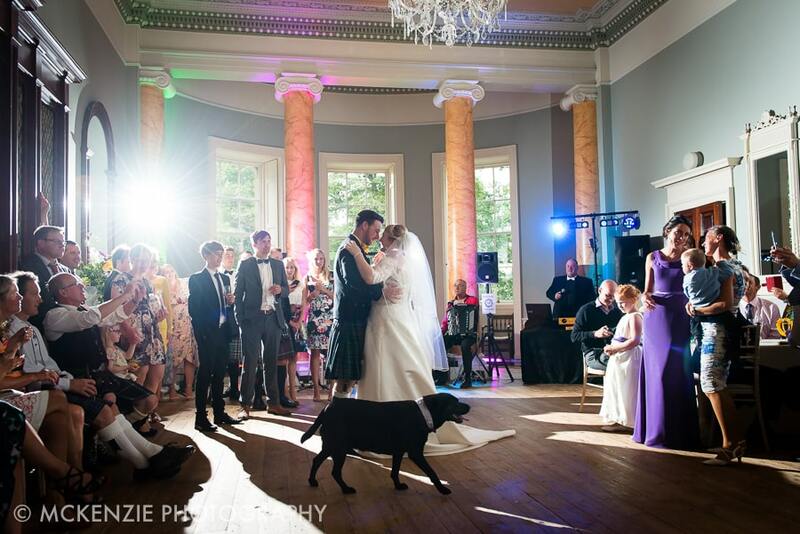 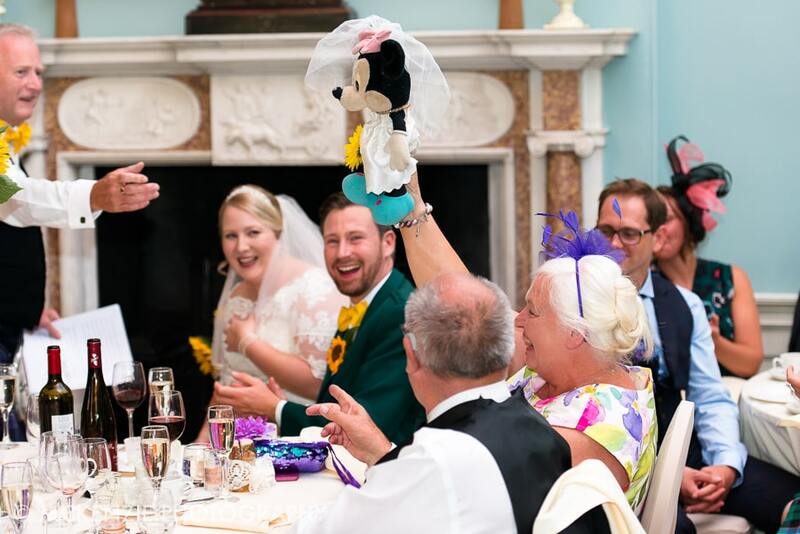 Keep an eye out for Clara the couple’s adorable black Labrador who made an impromptu appearance during the first dance!